Michelle sensed that her fiancé Dean wasn’t himself when he left earlier that morning. When she couldn’t reach him by cell phone later that day, Michelle started looking for him. She found him four hours later, sleeping in his still-running truck that had now almost run out of gas. Dean woke up that day as usual – feeling fine. At his warehouse picking up materials, he remembers he started feeling groggy and sick. 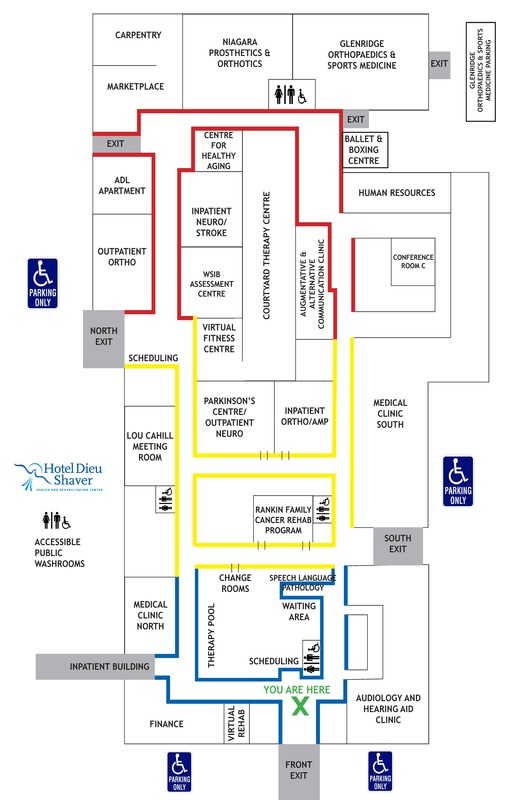 After Michelle found him, Dean was taken to the St. Catharines General - the first of three hospital trips. Finding nothing wrong, he recovered and was released. A couple of months later, the same feeling washed over him and he was taken by ambulance to the hospital, recovered and was released. By the third time, doctors realized that Dean had acute kidney failure, causing his liver to fail as it struggled to compensate for his kidneys. Dean was put on dialysis for six months, and through it all, continued working. Dean is the owner and operator of Robson’s Tents, an event company supplying outdoor party tents and supplies. 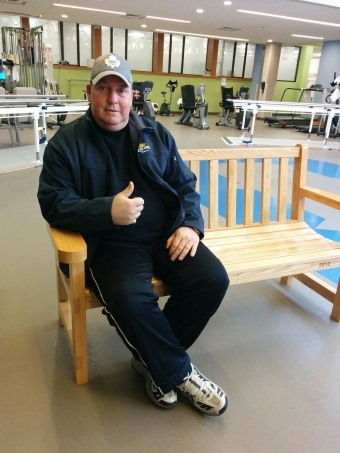 He opened his business eight years ago and had worked many events for Hotel Dieu Shaver, not realizing the programs and services available at the hospital. Being in a hospital bed for many months was difficult for the very active Dean. His business is physically demanding, lifting and setting up tents and tables. He is a sports guy through and through, loves to cook, plays on a bowling league, and walks his Rottweiler Riggin whenever he can. Two months after first arriving at Hotel Dieu Shaver as an inpatient, then as an outpatient, Dean is ready to be home for good. “It will be good to be home, and I’ll be cooking,” he says laughing.